At SCI, we know that one of your most important responsibilities is the overall safety of your employees and business. Our Access Control systems and equipment will provide vital security, safety and peace-of-mind for you, and for your employees. Access Controls will provide increased safety for your employees and can provide analytics to help manage your business. 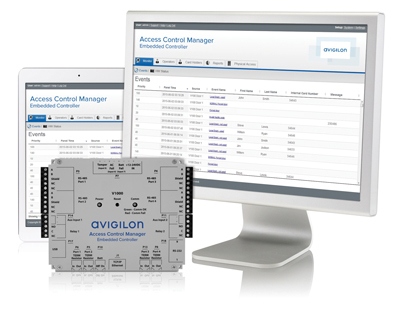 Our solutions can provide you with the ability to control access to your facilities. It can dictate when and how access is granted, or denied, to facilities. We only use reliable, industry tested equipment that will provide years of quality Access Control solutions for your business. We pride ourselves in only partnering with equipment vendors that stand behind their equipment with industry leading warranties that give our customers the most reliable solutions with the most return on investment. With our many years of experience working with commercial and industrial applications, we can evaluate individual sites to recommend the most efficient solution for your needs. Call us today and give us a chance to show you why we should be your first call for Access Control solutions! 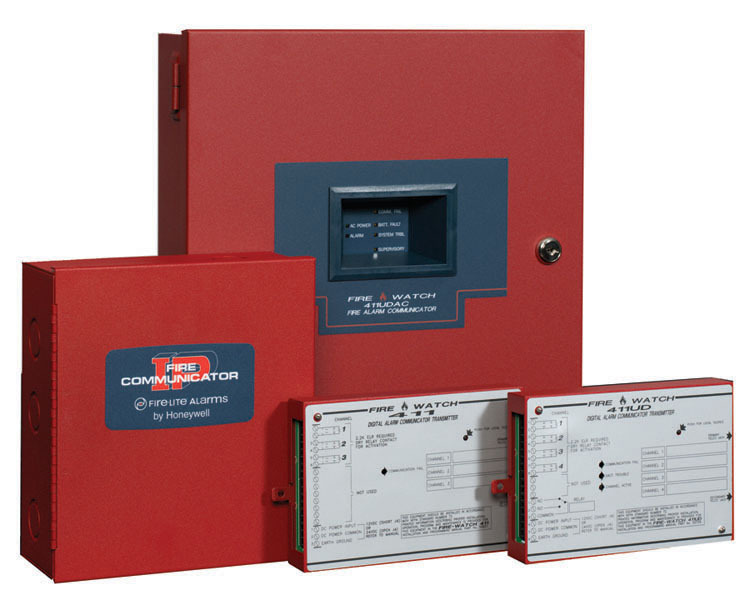 Fire-Lite Alarms offers a diverse line of cost-effective alarm communicator transmitters designed for a variety of fire and non-fire applications. Fire-Lite communicators consist of both digital alarm and internet communicators. Easy to use access control systems that are browser-based and don't require software installation, delivering a ready-to-deploy solution. 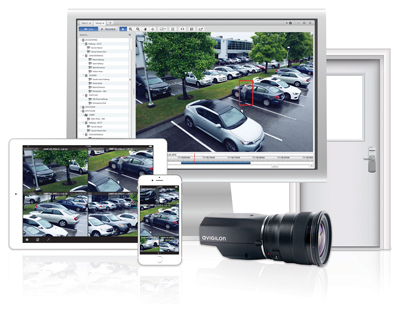 Commercial grade, high definition video surveillance systems that are smart, intuitive, and easy to use. Greenville NC, Winterville NC, Wilmington NC, and all of Eastern North Carolina. Copyright © 2016-2019 by S.C.I. Technologies - All Rights Reserved.